From economy to luxury, we offer a huge range of headwear to help you stay cool. Just add your logo! Not sure which cap is right for you? CLICK HERE to see an overview of options and pricing. Click here to see our everyday line section. 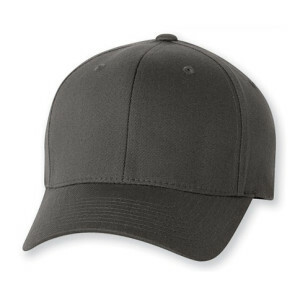 Prices include your logo embroidered on cap (estimated 5000 stitches). Click here to see our luxury section. Our luxury line of caps. 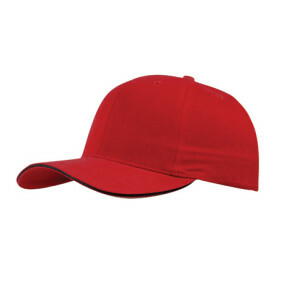 Prices include your logo embroidered on cap (estimated 5000 stitches of embroidery). Click here to see our performance section. 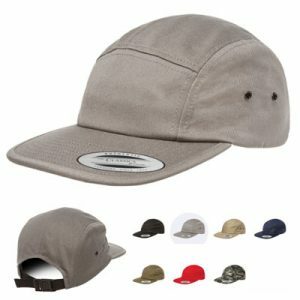 Our performance caps for athletic wear. Prices include your logo embroidered on cap (estimated 5000 stitches). Click here to see our premium line section. 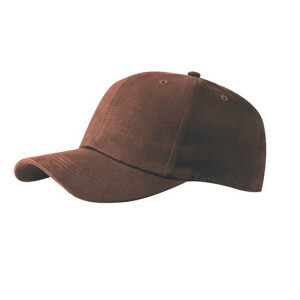 Prices include your logo embroidered on cap (estimated 5000 stitches). 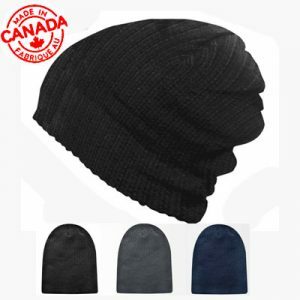 Click here to see our toques and beanies section. 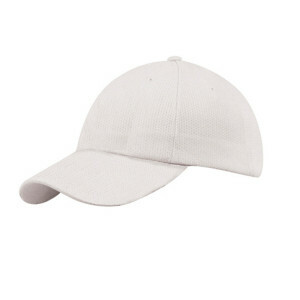 Prices include your logo embroidered on cap (estimated 5000 stitches). Click here to see our value line section. Our value line of caps. Prices include your logo embroidered on cap (estimated 5000 stitches).